Life is full of celebrations–they serve to set the rhythm of our years. We love to share the details of special ways we mark the days. Are you getting together with your family and friends this Easter? Talk with each other about some of your cherished traditions and customs. Did your parents and grandparents observe the holiday and how did they celebrate? You might get some unusual answers if they grew up in another country! Ask about everyone’s most memorable Easter. Perhaps it was a sunrise church service, hunting Easter eggs, a moving prayer or even receiving a pet bunny. I remember one brilliant, glorious New Mexico sunrise service as a child when I was just beginning to understand the gift of Easter. Another memory lands squarely in the goofy department when I dressed both myself and my horse as the Easter bunny and delivered candy to my little brother. Who has inspired you the most during the last year? What do you think are the 3 most important things in life? Who has been kind to you over the past year? Wishing you a day full of rejoicing! So—what do you really think? 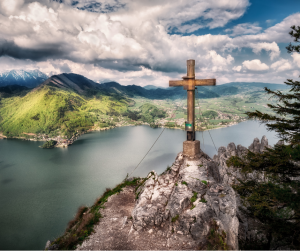 Can you identify your three main life values or beliefs? If you had one page to pass on your most important thoughts about your life and how you think about the world what would you say? 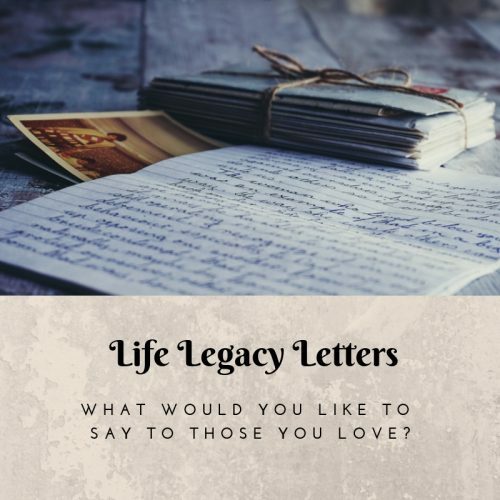 This is called a life legacy letter and very well could become your children’s and grandchildren’s most precious possession. It doesn’t have to be long, it doesn’t have to be fancy, it just has to come from your heart. One life on this earth is all we get, whether it is enough or not enough, and the obvious conclusion would seem to be that at the very least we are fools if we do not live it as fully and bravely and beautifully as we can. 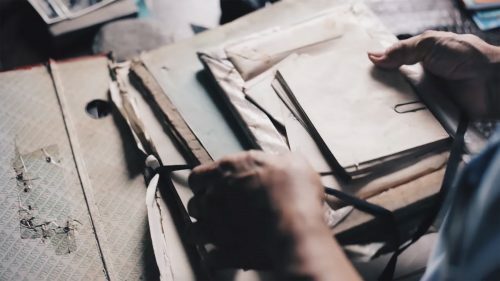 Looking for some resources to start your letter or even a full length life story? I can help you with a boost in the right direction. The Book of Myself, Carl and David Marshall–this is a great, fill-in-the-blank style with excellent prompts to get you thinking about your life story. The Complete Idiot’s Guide to Writing a Memoir, Victoria Costello–don’t take offense, it’s really an easy to follow guide that covers the nuts and bolts. Whichever option you choose be encouraged that you can do this. You need to and your family will love you for it! New Mexico is many beautiful things. One thing it is never is boring! The past few days—mind you, just before spring officially began–brought an incredible variety of weather. San Augustin Pass, our route over the scenic Organ Mountains, was closed due to wind and hit a 104 mph gust. That is comparable to a Category 2 hurricane people! Then it closed again due to a snowstorm. The plows were dusted off, literally, and sent up the mountain to scoop away the white stuff. Spring winds here are normal and remind me of the fun my brother and I used to have building kites out of newspaper and bamboo. My dad used to egg us on with stories of the six foot kite he built that really did tug him off the ground. Fired up by the lure of flight, we’d trek to the drainage ditch to cut down long dry bamboo poles. 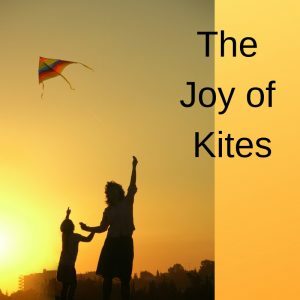 After dragging them home across plowed fields, we’d collect newspaper, glue, rags and string from Mom, then turn the living room floor into a kite factory. A couple of hours later we’d ease our creations out the door and head to the pasture or the dirt lot behind the house to see if we could achieve flight. Oh, sweet anticipation! We’d yell with the thrill of feeling the wind pull and snap those ragged homemade kites up like sails. Feeling the string yank the tethers on our scrawny wrists, we were sure that with the next gust we would fly. We never did but we sure got close a few times! Let’s eat Grandma! Yikes, I’m sure you smart folks out there caught the oops. 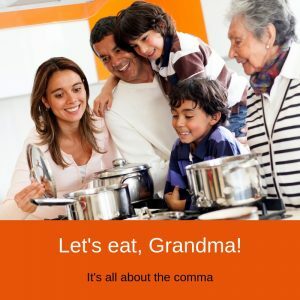 This should read “Let’s eat, Grandma!” Yes, indeed, correct grammar saves lives. Lack of confidence in the grammar department is one of the most common reasons I hear from folks about why they are hesitant to write down their stories. Never fear, dear reader, it’s not a fatal flaw. There are some reading this who will probably find grammatical errors I’ve made and let me know. Touché! However, for the rest of you–let me encourage you that the grammar police don’t have your address and won’t be looking over your shoulder. Grammar, spelling, even structure can all be fixed. Most people just want to read a well-told tale. Your only job is to tell the stories! I can help with this, easily guiding you through the story telling, drawing out the memories that are most important to you. I’ll prompt you with intriguing questions and encourage your mind to recall specific people, places and events as well as the emotions and history surrounding them. The process is fun, I guarantee! Give me a ring to just talk about your life story and how you’d like to tell it. During this free consult I’ll give you some tips to get started. Know someone else whose story just begs to be told? Share this blog post with them. 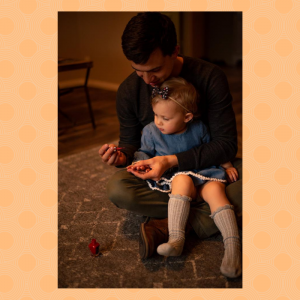 Just have to share this gorgeous photo of Andrew Wong and his daughter. His daddy tenderness is perfectly summed up with one beautiful photo by Marina Anaya (Captured by Marina Photography). So impressed—I can’t even do my own nails and he has the technique down pat with a toddler. While she may not remember this exact event, this little sweetie will grow up knowing without a doubt that she is loved and adored. Do you remember a time when you blessed someone with tenderness like this? Maybe you were the receiver of such a wonderful gift. Half a penny’s worth of nail polish and some time—priceless! Tenderness can profoundly impact the course of a person’s life, be they wee or wrinkled. Write about one tender memory. 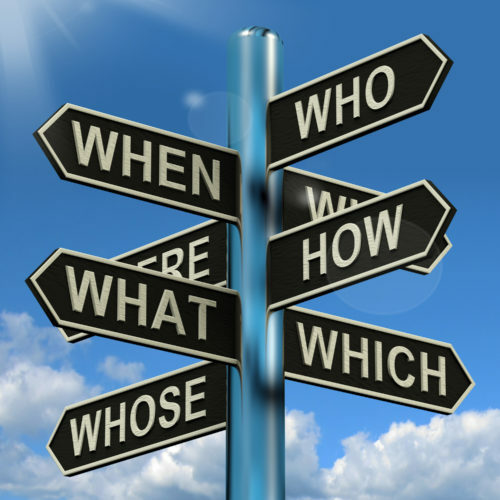 Put in all the who, what, where, when and why. But more importantly, put in the feeling. How did this impact you? Inspire you? Why do you treasure this memory? Thanks to Captured by Marina Photography and Charissa Wong of Life in Tandem Photography for your willingness to share! Need some help getting out of the greeting card swamp this Valentine’s Day? No roses, no candy either. Swim up out of the sea of red hearts and all that says “love” in the commercial world. This Valentines’ Day, look around your sphere of family and friends and consider the broader scope of the meaning of love. This is just as important to do with your romantic love too. We all crave being loved for who we are as individuals. Go deeper; get specific about what you love about the fellow human beings in your life. 1– Tell two things you love about them and why. This works for everyone: grandparents, parents, children and friends. Key-get specific. 2– Tell why they are your friend and what you love doing together. Write a couple sentences about a memorable time together. What is your most treasured memory with them? 3– Talk about something you would like to do with them in the future, dream a little. It could be realistic, something you can actually make happen, or it could be an “I wish…” dream. Hint—if you want some inspiration watch the movie “Up” again to see some of the best expressions of true love on the big screen. One caveat for this little assignment. These are the types of letters that are read, re-read and saved for a lifetime. Pen and ink make the link. Facing overwhelm and gridlock with your writing project? Unsure which direction you should go or how to get “un-stuck”? If so, working with a coach might be the best positive step you can take. Seeking the help of a professional is an investment in yourself and your goals that can help you reap tremendous progress. I personally coach authors, memoir writers and families to help them get from where they are—often stuck, with too much information and not enough time, or no idea how to edit their work—and help them get where they want to go. Together we can line out your goals, set up a realistic and confidence building plan and make great progress. I’ll be your accountability partner, director and cheerleader. You CAN reach your goals! If you’re ready to change your story from “If only” and “I wish” to “Look what I did!” “That’s inspiring” and “Wow!” then contact me for a free coaching focus call to help you find clarity. Let’s talk about how working together can take you from “stuck” to “success” this year. and think of what could go right. Remembering the Time is a participant in the Amazon Services LLC Associates Program, an affiliate advertising program designed to provide a means for sites to earn advertising fees by advertising and linking to amazon.com. Please contact me for more information or to to schedule a free consultation. I look forward to visiting with you.